A GLI safety cover is an important component with any inground pool. 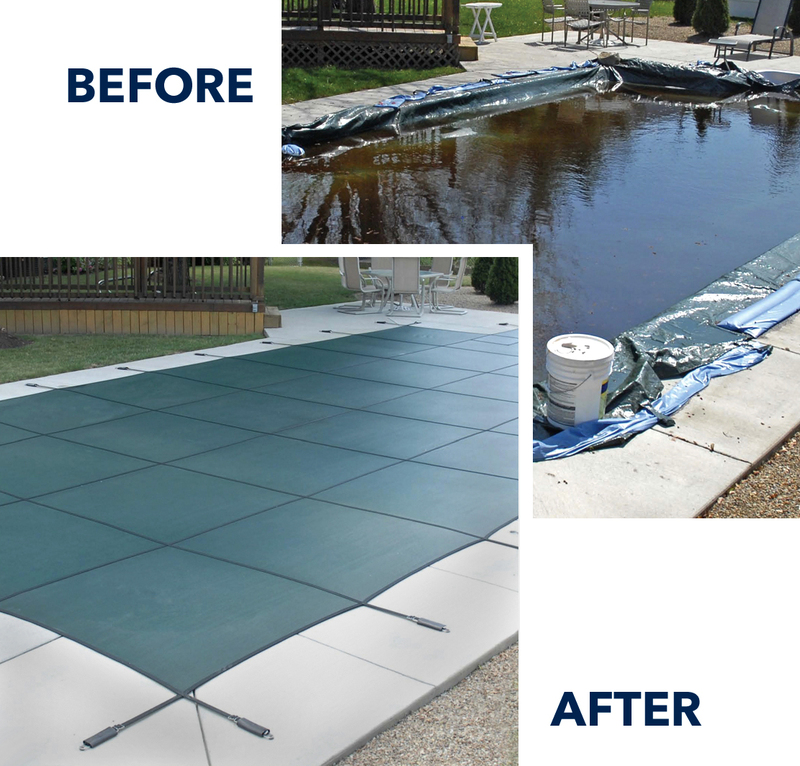 The purpose of these covers are simple: Protect your Family, and Protect the Investment you have made in your pool. 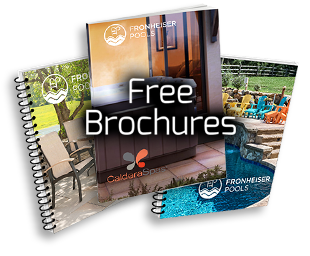 As you will see, Fronheiser Pools offers a variety of cover options to meet every need and budget. GLI ProMesh safety covers use a mesh material that gives you solid cover benefits without the added weight. With the ability to block 98% of algae producing UV rays, this tight mesh material allows water to drain from the surface – filtering out dirt, leaves and debris. ProMesh safety covers provide all of these benefits while also weighing nearly 50% lighter than a standard solid cover. A submersible pump is included with all ProMesh covers in order to drop the water level of the pool, if necessary. 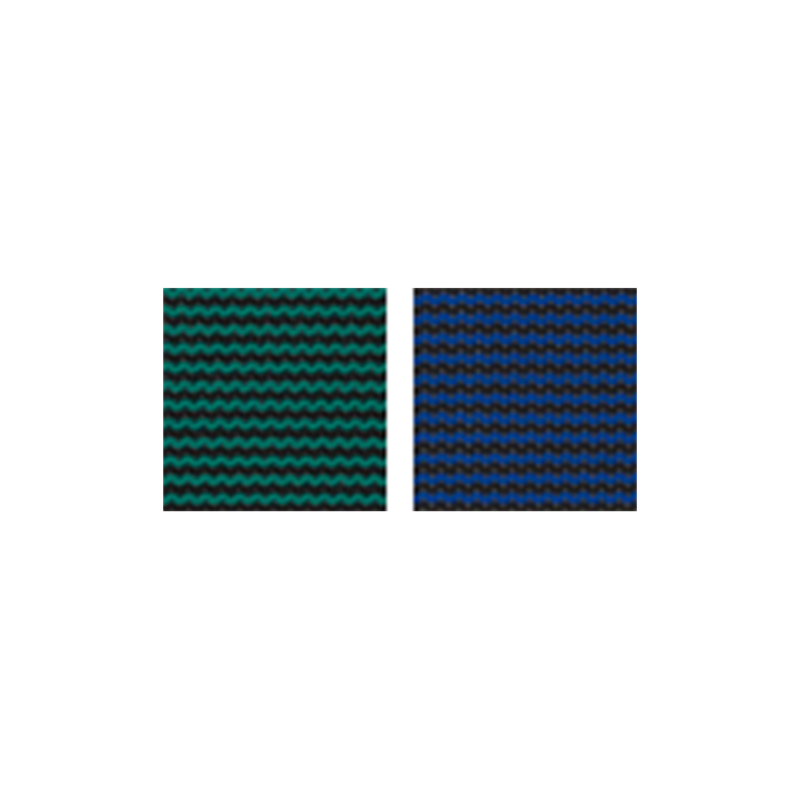 ProMesh covers are available in blue, gray, green and tan. HyPerLite solid safety covers have made a good thing even better. 30% lighter than a standard solid cover, HyPerLite covers will save a lot of effort in putting your solid cover on and off. HyPerLite covers also block 100% of UV rays, thus all but assuring you that your pool will have no algae growth. All HyPerLite covers come with a pump that must remain on top of the cover all Winter in order to prevent displacement of your pool water. 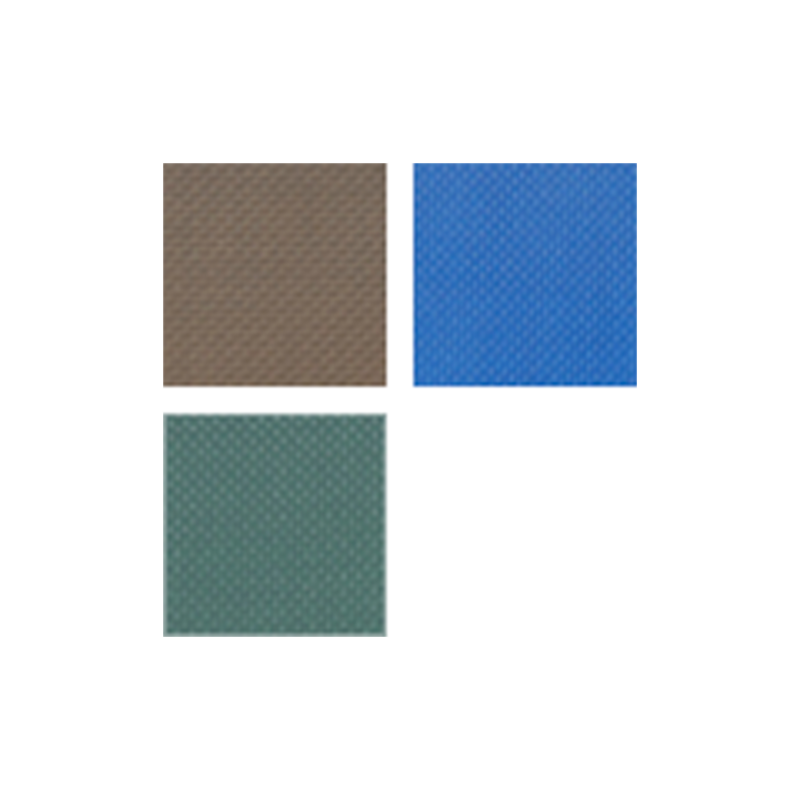 HyPerLite Solid safety covers are available in tan, blue and green. GLI Secur-A-Pool mesh covers are an a no maintenance cover that gives the pool owner total peace of mind during the off-season. 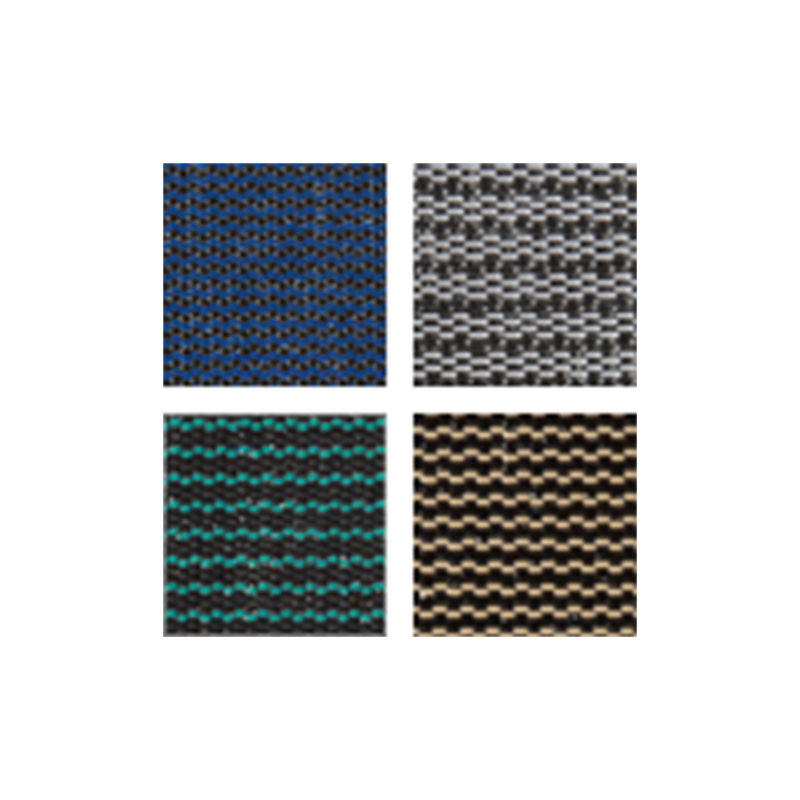 Made with new and improved materials, SAP mesh covers are manufactured with durable, long lasting and increased weave count polypropylene mesh fabric for added strength and shading. The SAP mesh material will allow for water to drain through the cover while screening out dirt and debris for easy spring time cleanup. A submersible pump is included with all Secur-A-Pool safety covers in order to drop the water level of the pool, if necessary. SAP mesh covers are available in green and blue. While some manufacturers will use various gimmicks to demonstrate how strong their covers are, a safety cover is designed to keep children, adults & pets from falling into the pool water. After all, is there anything more important than the safety of your loved ones? Not only will a GLI safety cover provide you with peace of mind that your loved ones will be safe all winter, but you will save money on chemicals and hours of aggravation by opening to a much cleaner pool every spring! 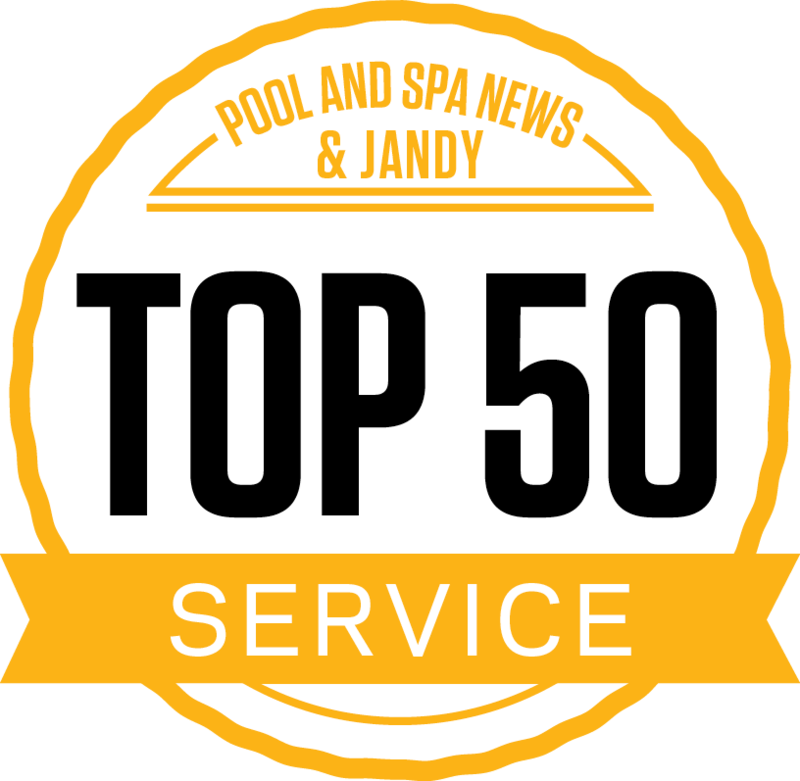 Preventing leaves and organic debris from laying on the surface of the pool will also alleviate any possible staining issues. 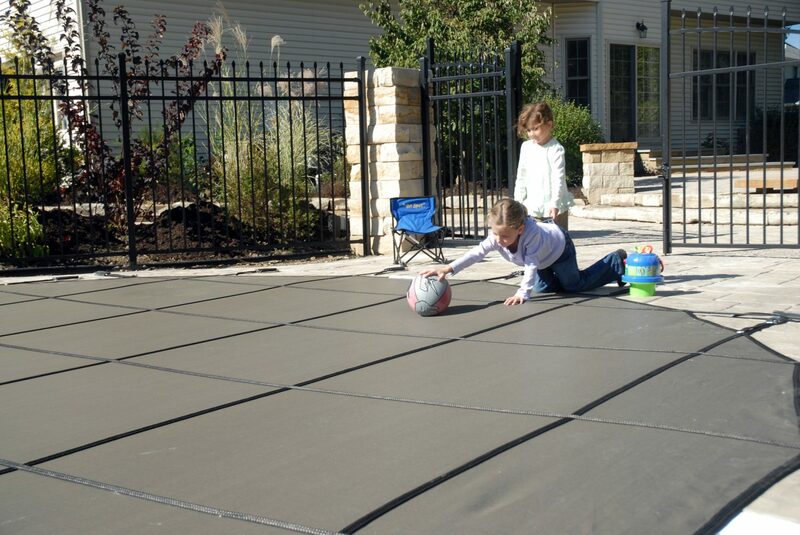 Whereas a standard “tarp” winter cover may last a few seasons, Fronheiser Pools offers GLI safety covers that have either a 15-year or 12-year warranty.